Shanghai is going to introduce its so-called 'elevated railway' system into the city, with transparent carriages meant to provide passengers with an unobstructed 360-degree view of the city, the Shanghai Morning Post reported on Thursday. An elevated railway, also known as overhead railway or sky train, is a rapid transit railway with tracks above street level. The railway to be introduced in Shanghai will be a suspension system, with carriages hanging below the track. 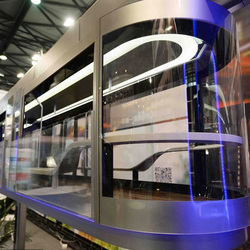 A model of the system was unveiled at the 2015 China International Rail Transit Technology Exhibition in Shanghai. Five districts in the financial hub have all shown interest in being linked to the elevated railway. The conductor-less train will be operating above the ground at a height equal to three floors. The distance between the bottom of the train and the ground is about six metres, according to Qi Zhiheng, project manager of the Shanghai Air Train Rail Technology Corporation. 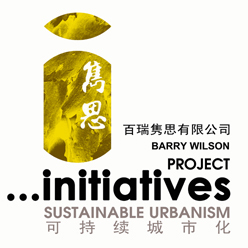 The upholding columns, only 80 centimetres wide, could be set up in the green belt in the middle of the road, or on one side of the pedestrians way, which will not occupy much of the road space, said Qi Zhiheng. A sky-train is usually compiled of six carriages. However, the trains Shanghai plans to use will only have four carriages. Each carriage can hold up to 70 passengers. The train will be running at around 30 kilometres per hour, which is a little slower than the city's subway trains, which run at between 30 to 40 kilometres per hour, said Qi. 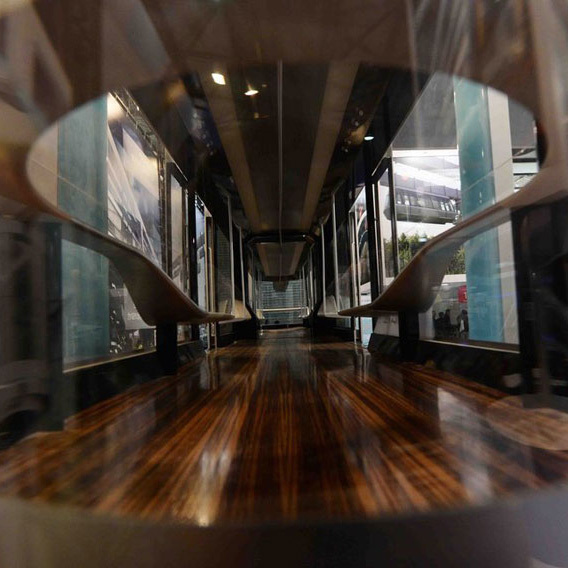 The sky-train will cost an estimated 120 to 150 million yuan, or 19 to 24 million US dollars. The trains to be imported to Shanghai will based on the German version, while new technologies and carriages will be applied under the requirements of local authorities. Germany set up a 1.05-kilometre-long suspension route in 1984 to connect two school areas of Dortmund University. Besides Germany, elevated trains are also running in Japan and Canada, among other places.